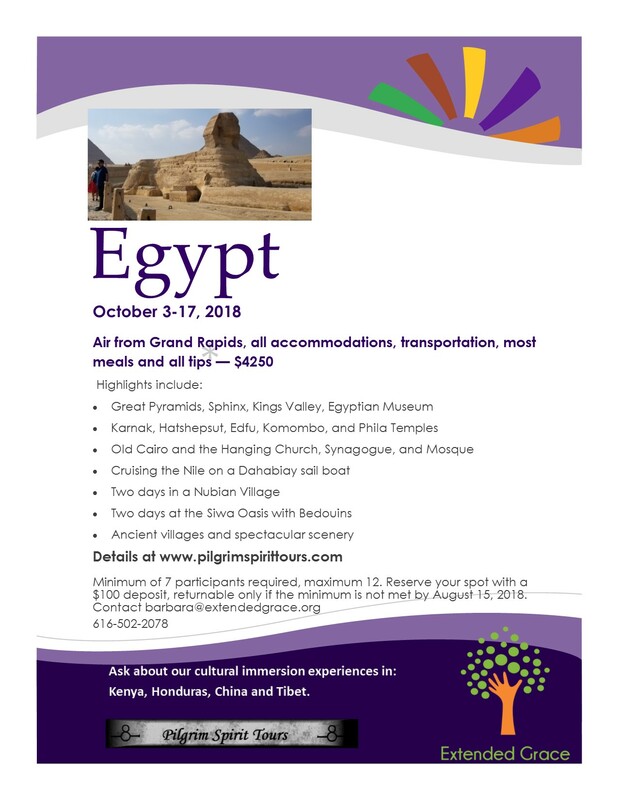 Registration is now open for the cultural immersion trip to Egypt this fall. Excitement builds for our annual Extended Grace celebration, scheduled for Friday, May 18. Mark your calendar now! 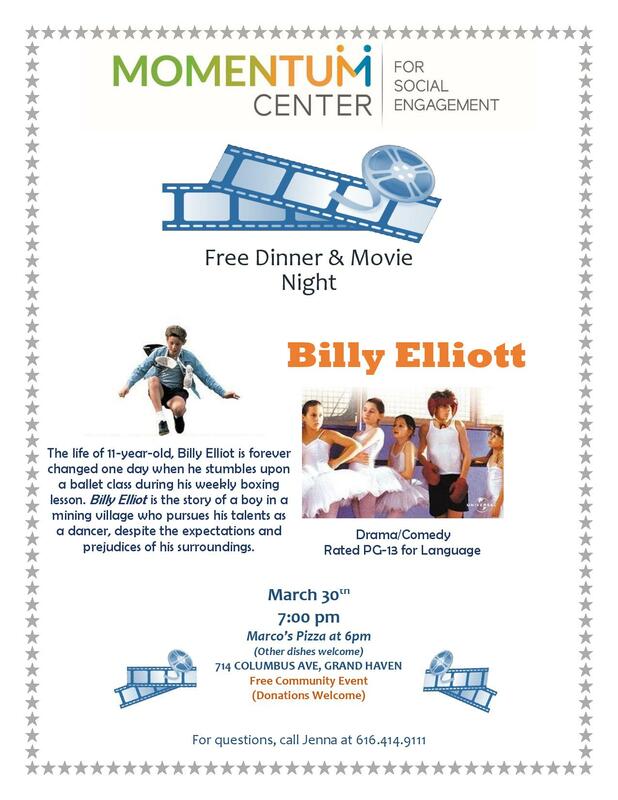 Tickets cost $25, $20 for students and members. More information is available and tickets can be purchased either at Just Goods Gifts and Café or by clicking here. Would you like to be a Prom Sponsor? Information is available here. Members of Thrivent Financial can direct their Thrivent Choice dollars to Extended Grace! One more way to support the work being done here! Inspire! 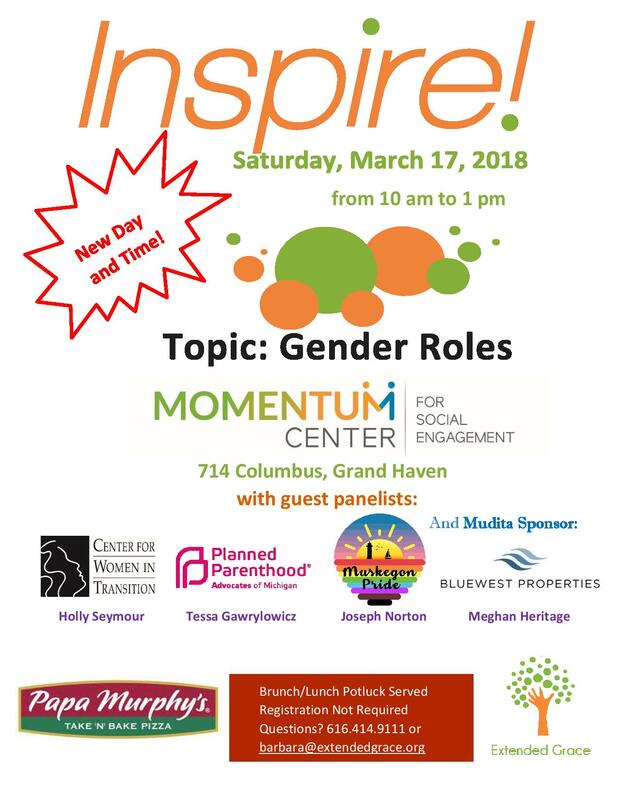 EVENT SATURDAY, MARCH 17! PIZZA AT 6, MOVIE AT 7! Close to 60 people participated in the Town Hall Meeting on Sexual Assault in February. Thanks to Kimon Kotos from Digital Spectrum Enterprises for filming the meeting and making the videos available. Our deep gratitude goes to all who have contributed to the Capital Campaign. 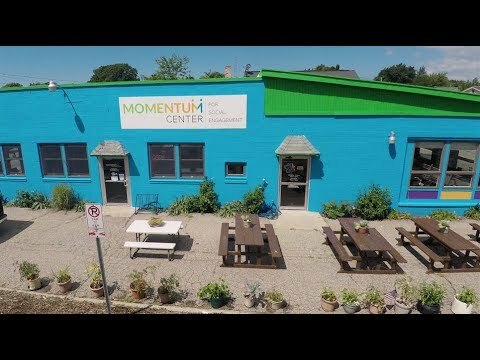 We continue working toward our goal of raising $80,000, which will enable us to be open seven days a week, to offer social and recreational programs for teens one day a week, and to obtain a wheelchair-accessible van/bus for outings. PLEASE DONATE whatever you can. Every dollar makes a difference! If everyone who voted for the Mental Health millage donates just $5, we will exceed our goal!